 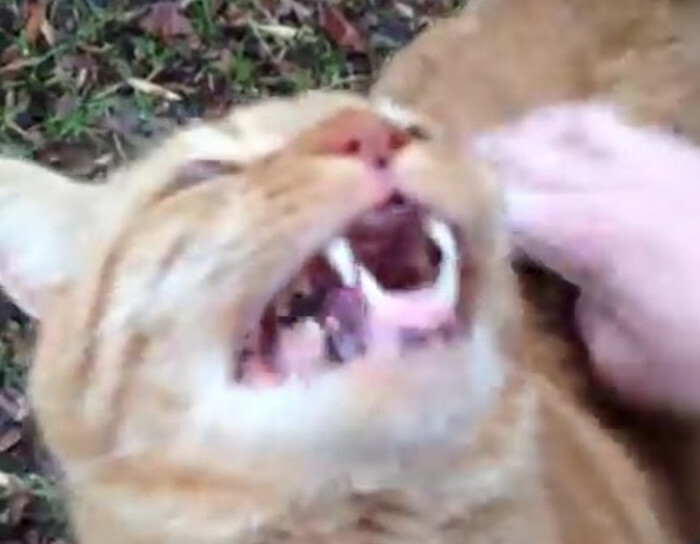 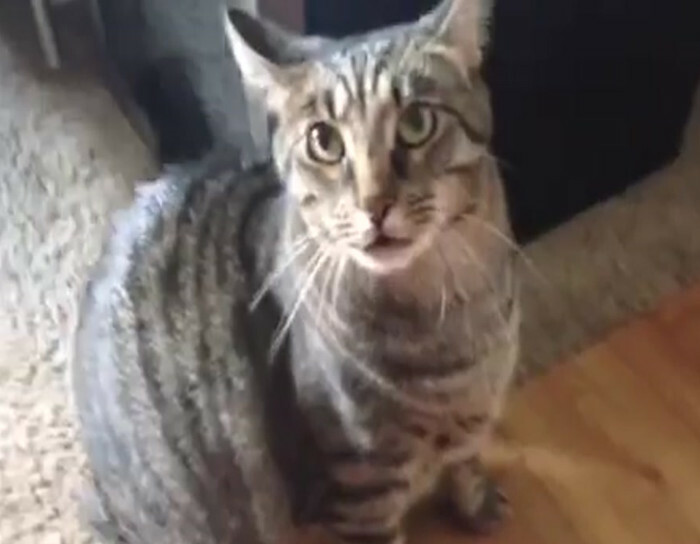 This cat’s reaction to a tornado siren. 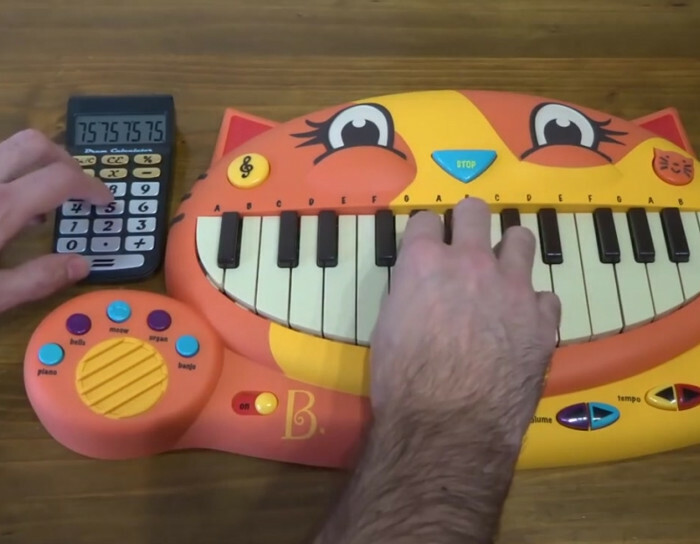 “Pumped up Kicks” on a cat piano and a drum calculator. 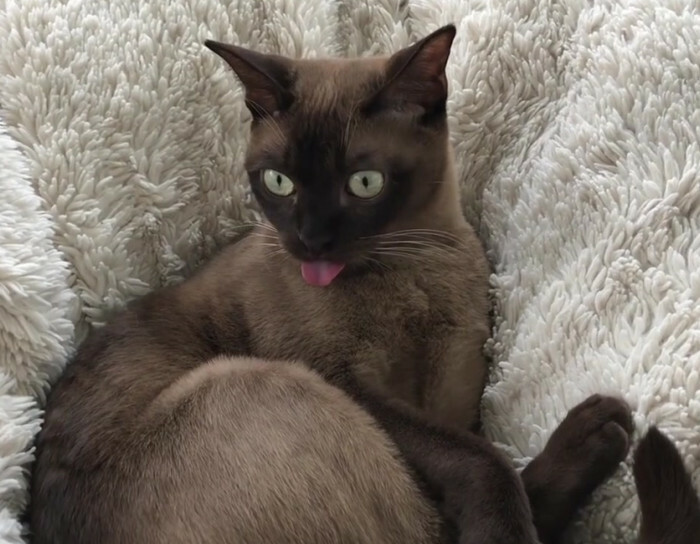 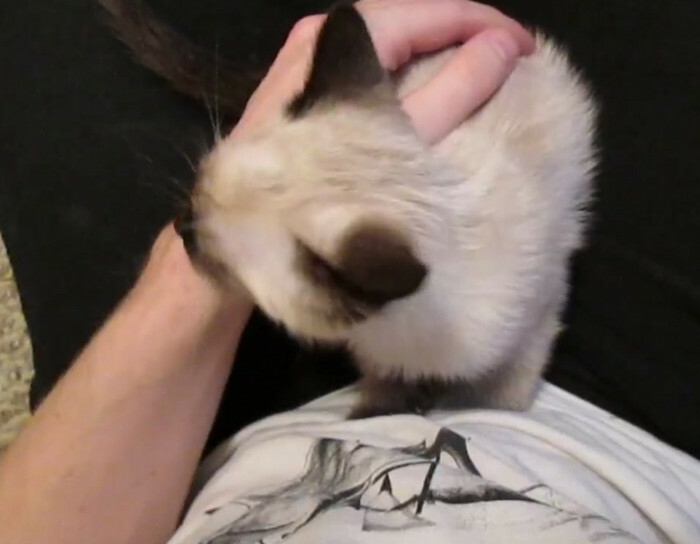 Siamese cat jumps into owner’s lap and starts purring super loudly. 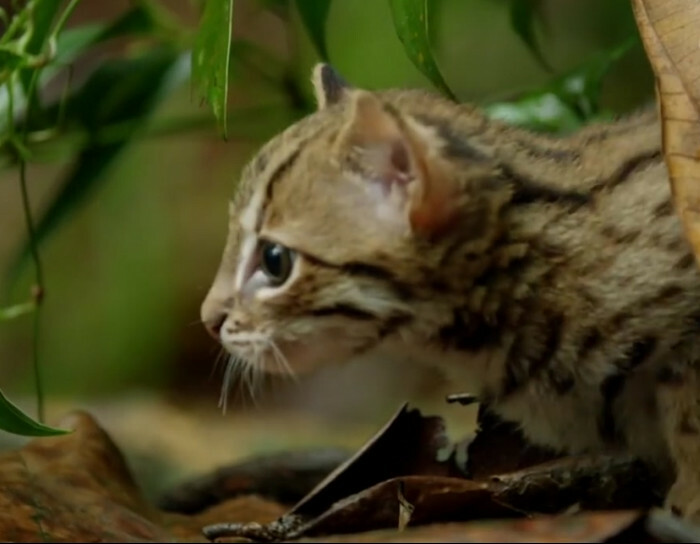 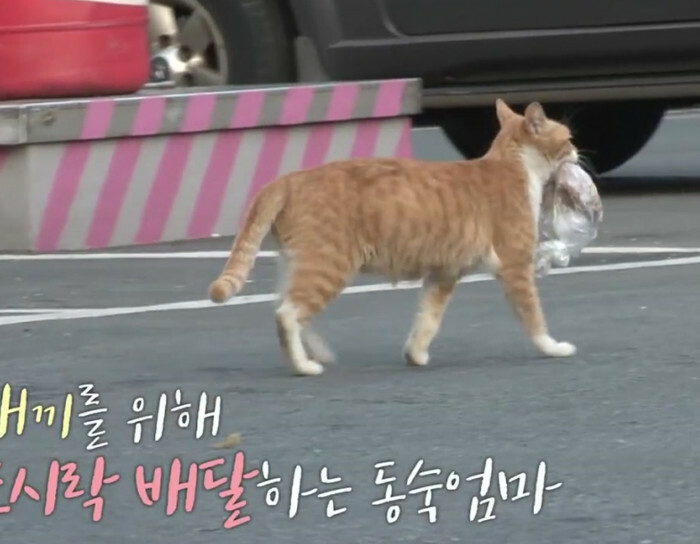 Cat wanted her food “to go,” so rescuers decided to see where she went with it. 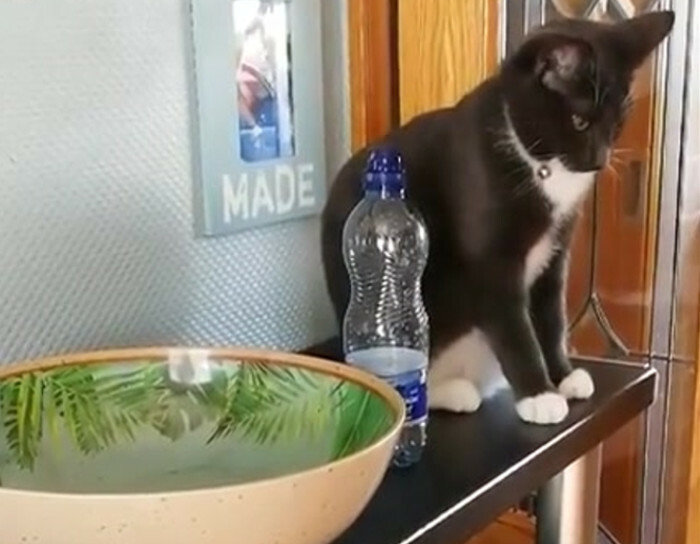 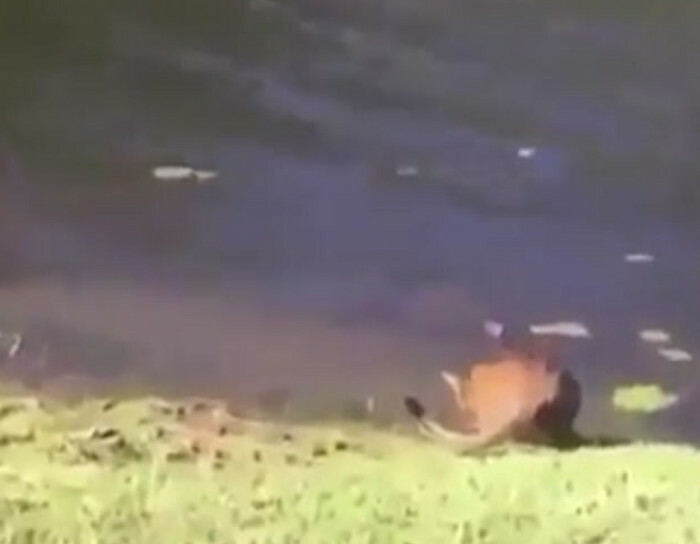 Cat jumps into lake after guy sneezes.